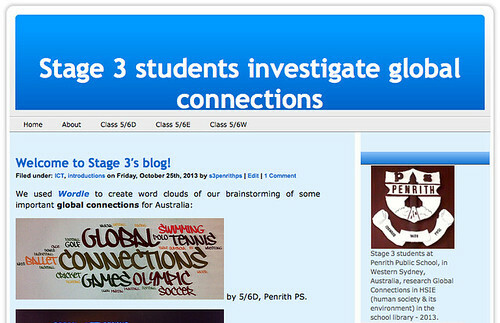 The above blog, the template of which was created in 2013, will be used to present the students’ research into Australia’s global connections – by being globally connected! 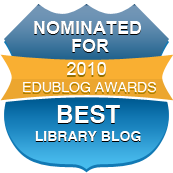 The original Wordles are from the three classes who created the blog. This term, Stage 2 students will be using the Penrith City Council website to learn our about local government. Which of the images featured in the clip below are looked after by Penrith City’s Local Council?